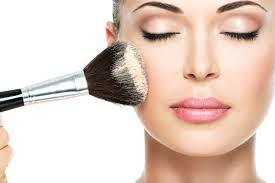 Whether it’s a casual evening, a date night or a formal affair such as graduations and pre-wedding events; Spring Mist Spa will get you ready to hit the town in style with a fantastic makeover (makeup) application and Eyelash Lift (Lash Lift) Treatment. You have heard of eyelash extensions. They are popular because they give you long lashes. And who doesn’t want that? But eyelsh extensions can have their own side effects and disadvantages. So why not try Eyelash Lift (lash lift) treatment! Lash lift is a treatment for your own natural eyelashes that can add curl, definition and perception of length to your lashes for 8-10 weeks. It’s a newer, safer and cost effective alternative to lash extensions. 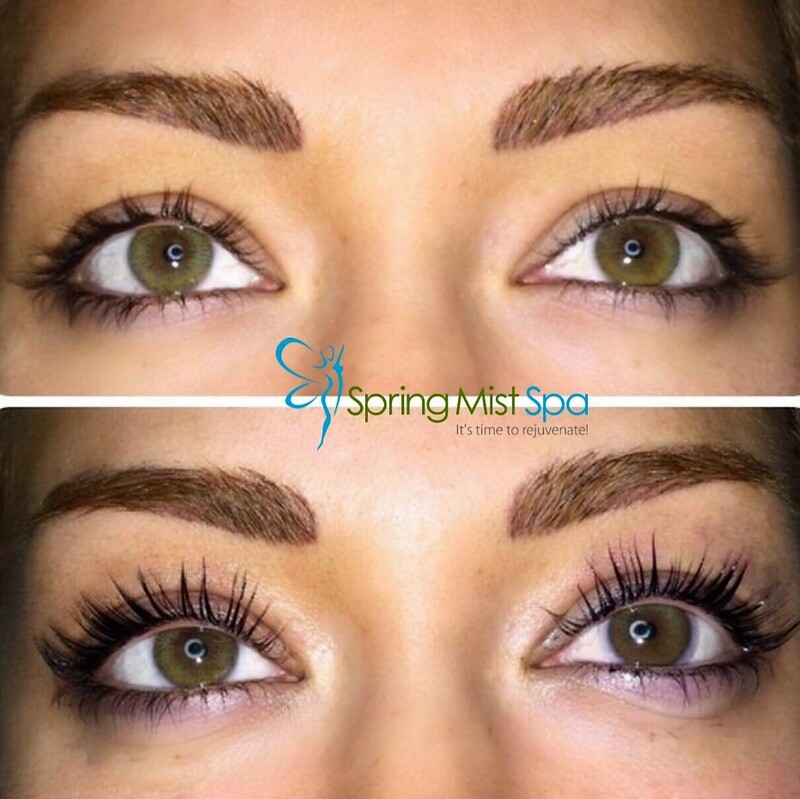 Eyelash Lift (lash lift) treatment will give you impressive results at a fraction of the price of extensions. Book today!